Experience your own PRIVATE ISLAND! 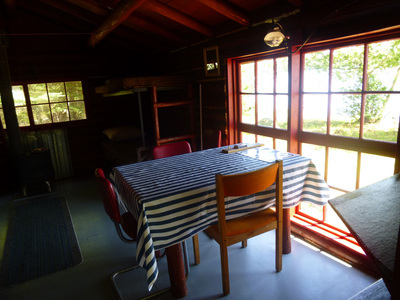 With two completely renovated and refurbished cabins, this outpost island will accommodate parties up to 10 people. Only one group at a time will experience this incredible, pristine pearl. 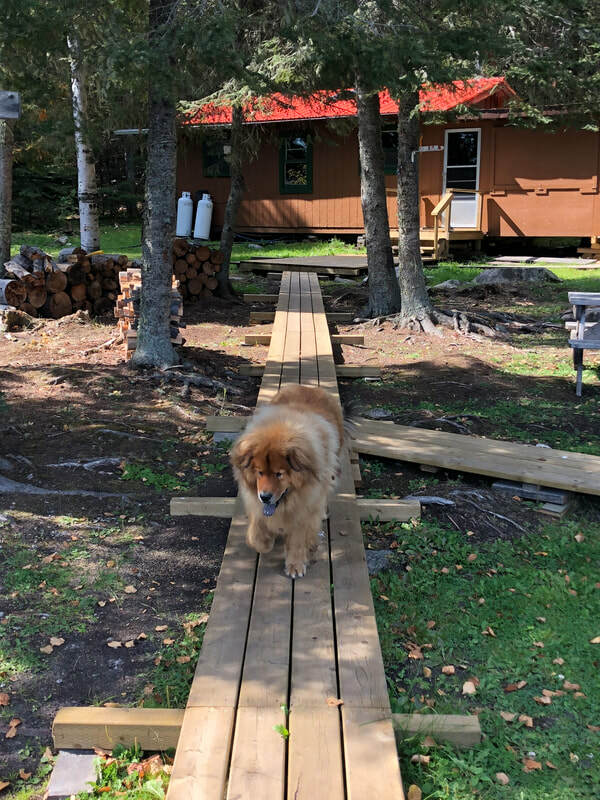 Located 11 miles from the Meta lake Lodge on the northern end of Meta Lake, you can fish a walleye hole at the end of your dock or try your luck at perch just around the southern tip . 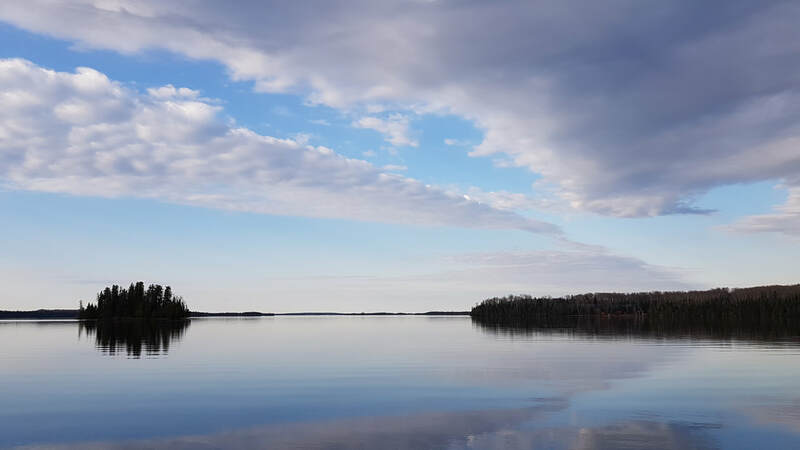 For a refreshing swim you can dive from granite ledge or for those who wish to witness the Northern Lights display, just cozy up to the fire pit and gaze upward. 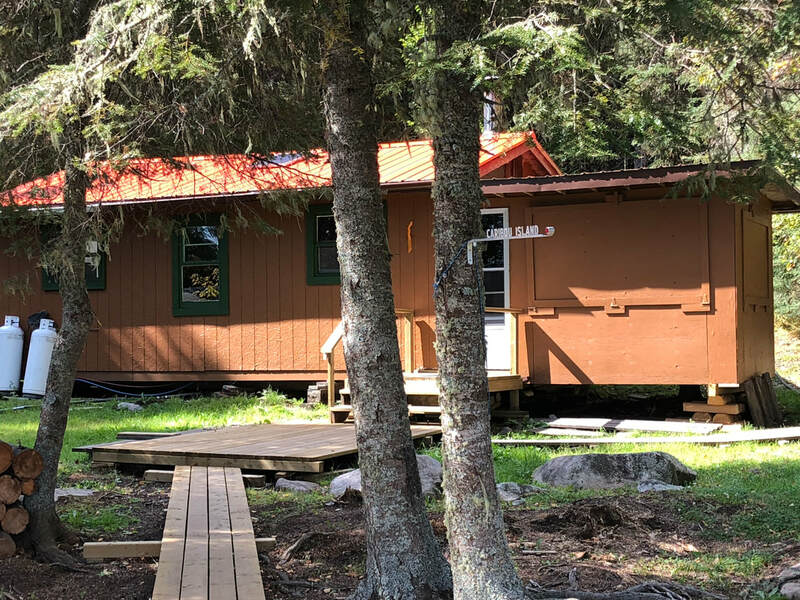 Known for the Woodland Caribou swimming in the waters close by, you will not be disappointed with this comfortable retreat in the Canadian wilderness! The rate for this camp is just $995.00 us. 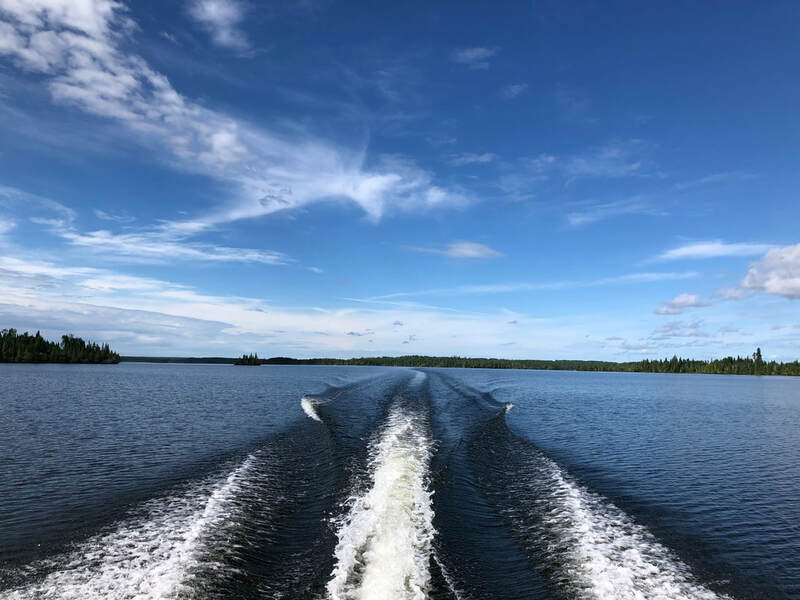 per person plus tax and includes float plane flights to and from Meta Lake and Nakina , unlimited fuel , a 16' aluminium boat with 15hp 4-stroke motor per 2 people and your accommodations at Caribou Island. 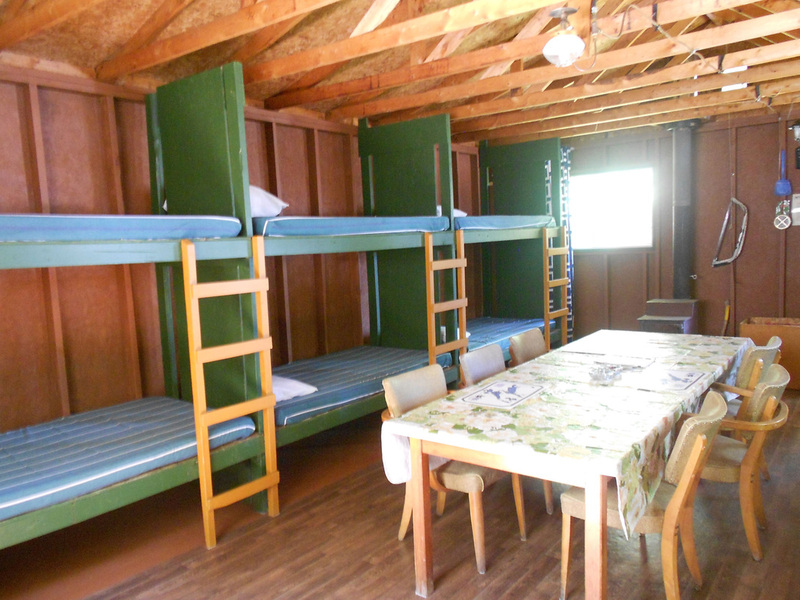 The cabins include clean beds with fitted sheets and pillow just bring your sleeping bag for a peaceful nights rest. 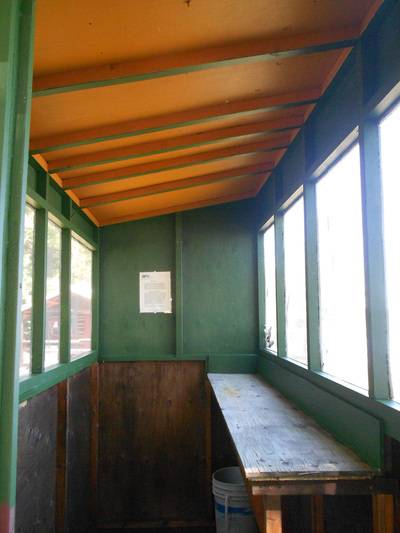 Other items you will need to take along are fishing gear and tackle, groceries , towels and toiletries. 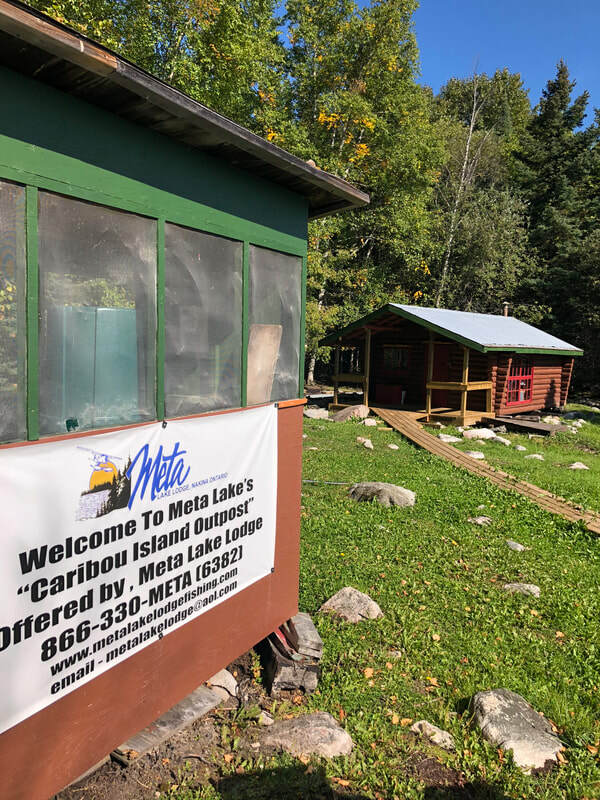 Arrangements can be made in advance if you would like us to pre-purchase items for your stay and have them waiting for you at Meta Lake upon your arrival. 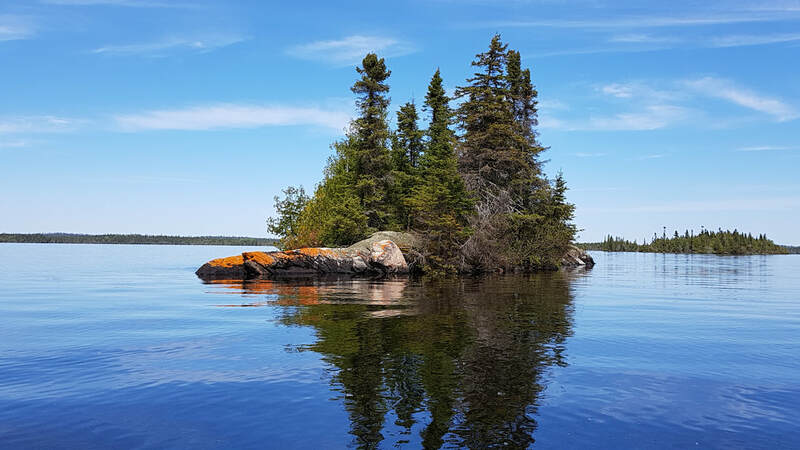 Such as , groceries , your favorite beverages , live bait etc..... Just let us know what we can do to enhance your experience at Caribou Island and we will do our best to accommodate. The 'HOBBIT CABIN' sleeps four. 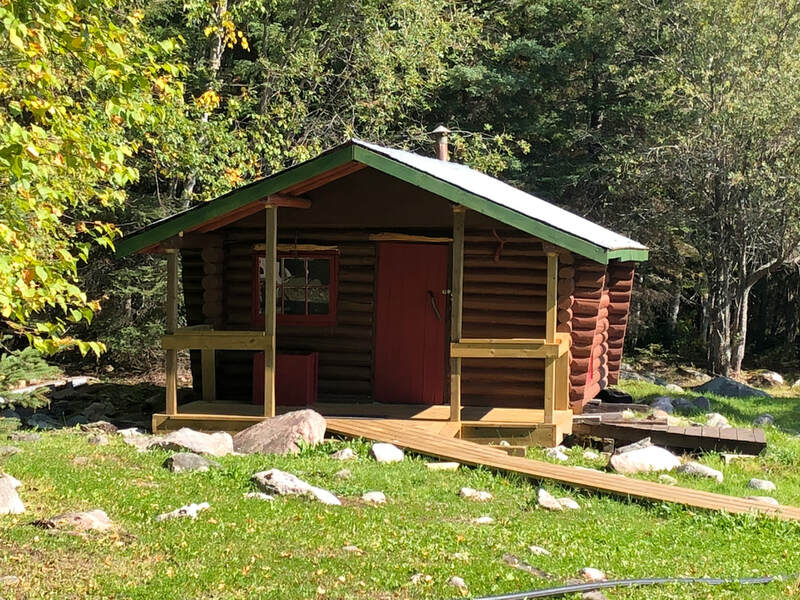 Built in the 1950's, this is a tight, sturdy, cozy cabin with propane lights, refrigerator, freezer and a propane stove top. With plenty of wood to put in the wood stove you'll stay warm and toasty on those early Spring or Fall nights. You will truly find contentment after an easy day of trophy fishing. 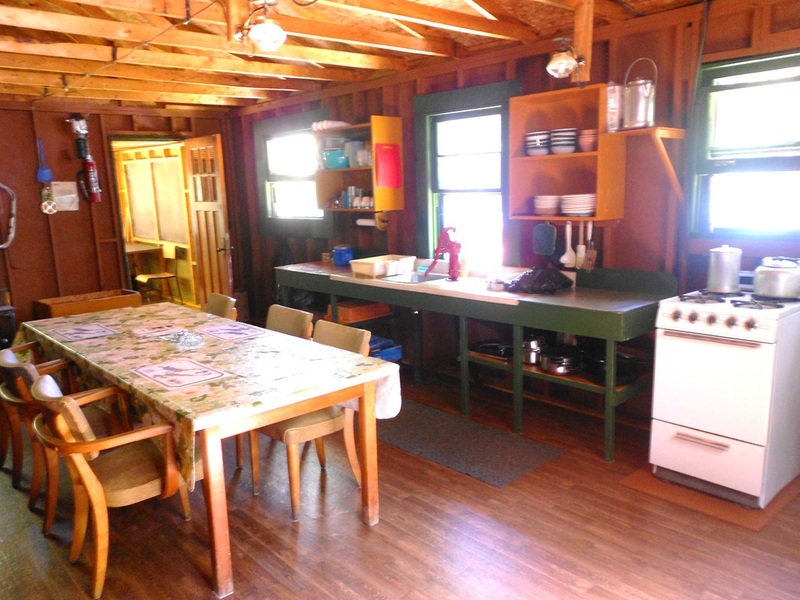 This outpost's ' Main Cabin' is the gathering place and fully equipped propane fueled camp. With a propane refrigerator, freezer, range, outdoor BBQ and deep frier you'll have it all. 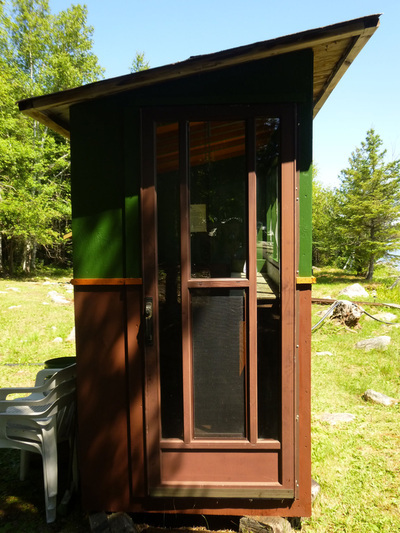 After your HOT shower you'll flop into one of six comfortable beds or kick back and listen to the loons in the screened in summer room. Propane and solar light this remote wilderness outpost camp. 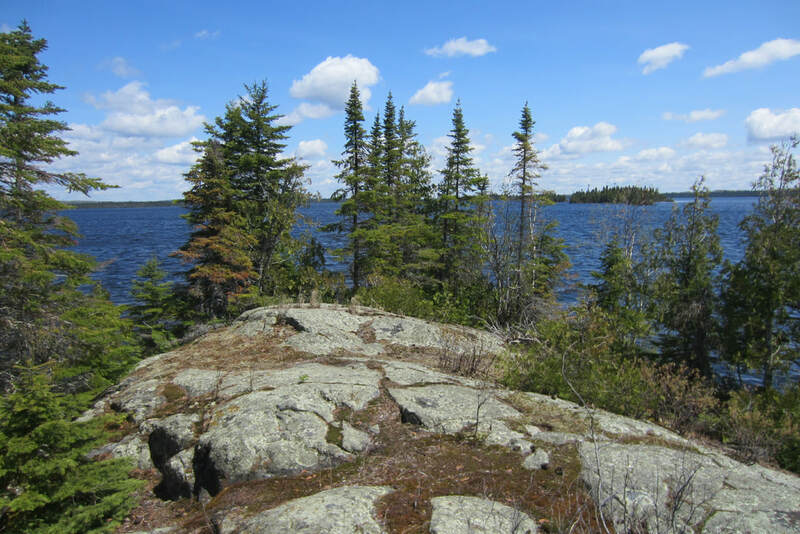 The islands on Meta Lake are famous for giving shelter to the Woodland Caribou, a protected species. 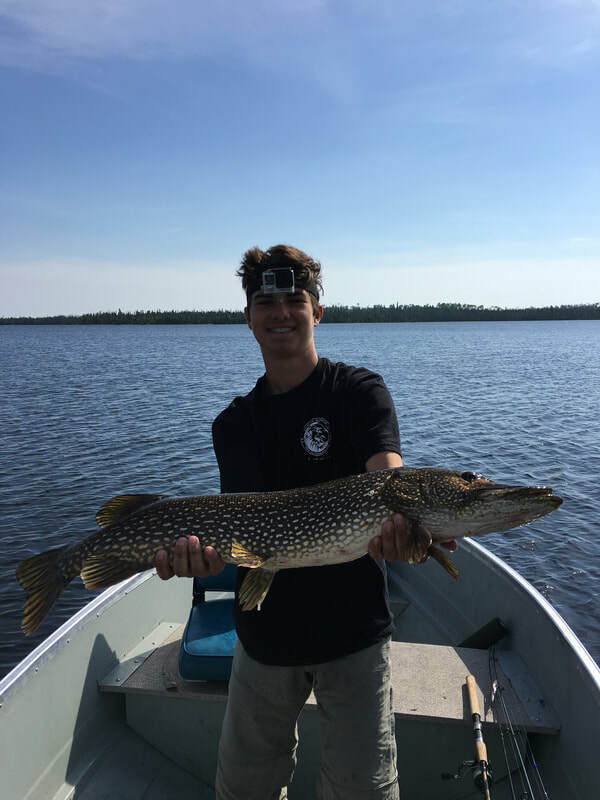 Drift between and around the islands for superb Walleye, Perch and Northern Pike fishing and don't forget to bring your camera!! 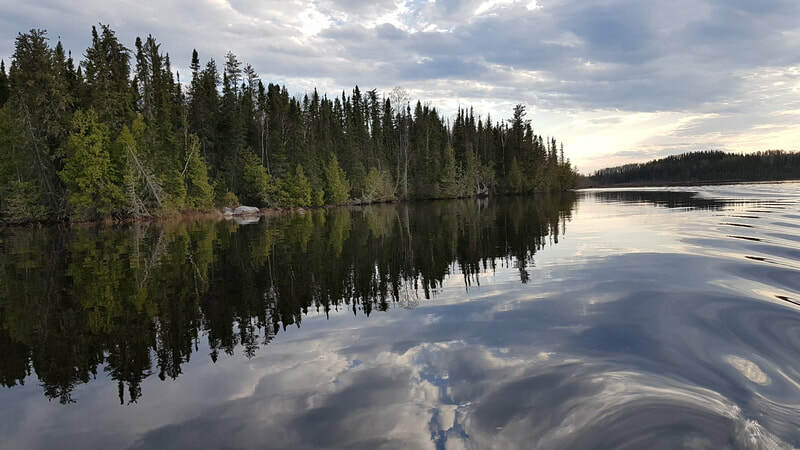 You may see a number of species of wildlife here, like Black Bear, Moose, Beavers, Otters, Grouse, Ducks, the great Osprey, Bald and Golden Eagles and Loons galore. Also check out our Channel View Outpost and photos page by clicking on the "more..." icon at the top of the page.